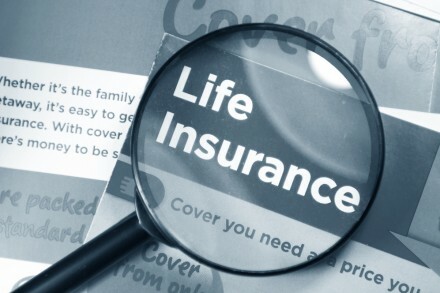 Zensurance, a Toronto, Canada-based startup which offers curated commercial insurance packages for startups and small business, closed a $1m seed funding round. The round was led by Ferst Capital Partners. The company intends to use the funds to hire new people and build its business. 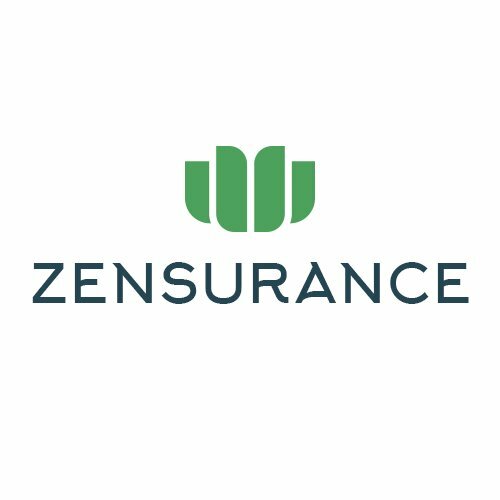 Led by Danish Yusuf, CEO, and Sultan Mehrabi, CTO, Zensurance is an online commercial insurance broker which offers a full range of products to small businesses, with a particular focus on digitizing businesses and technology startups.